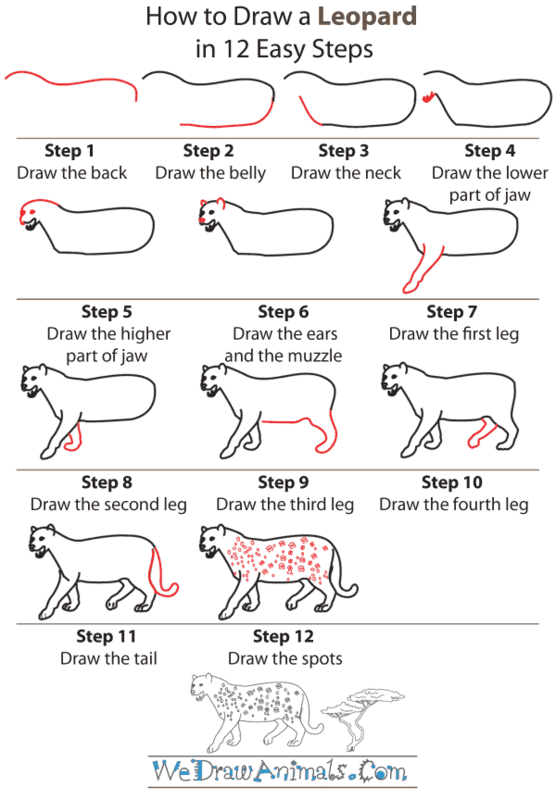 Have you noticed how some people can just pick up a pen or pencil or even a marker and draw a good drawing that has a lot of resemblance to the animal they are trying to represent. 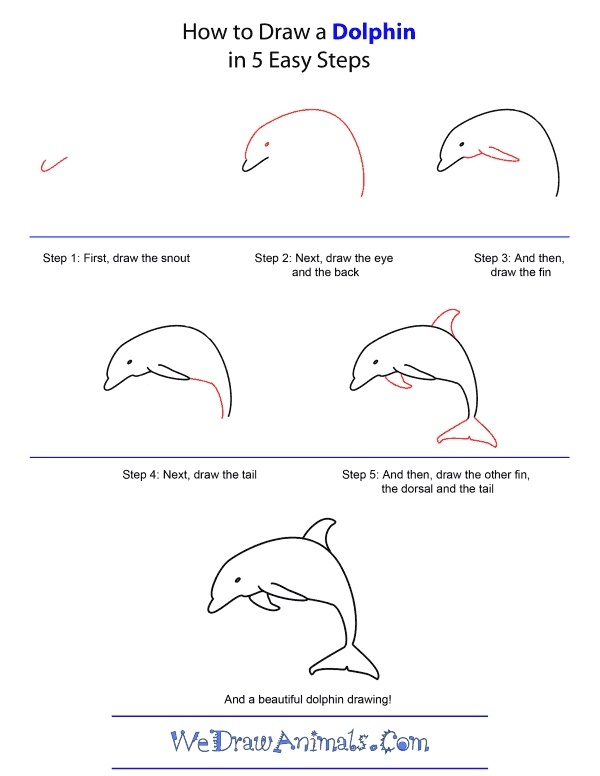 And in this instance, we are not talking of skilled and experienced artists but those who are only marginally skilled in art. 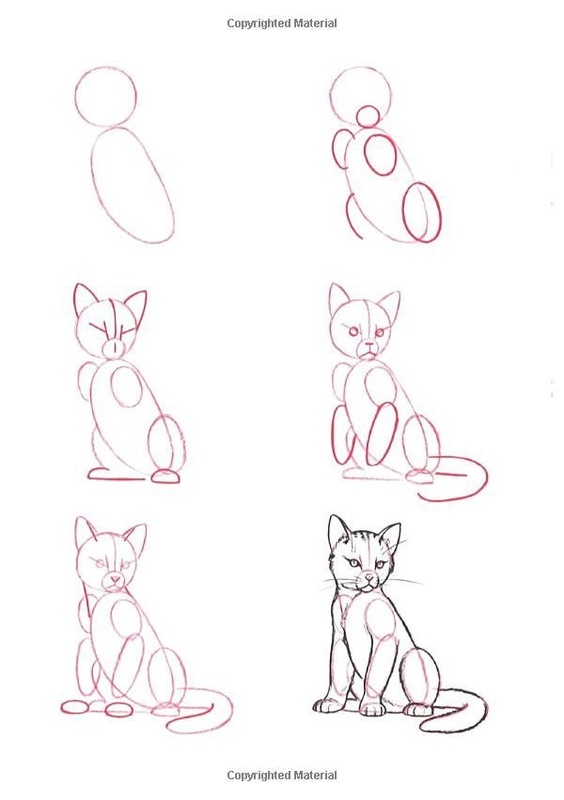 The fact is that while drawing animals especially in an amateur manner, you have to be able to take the animal that you are trying to draw and break the shapes into different parts in order to draw the whole. 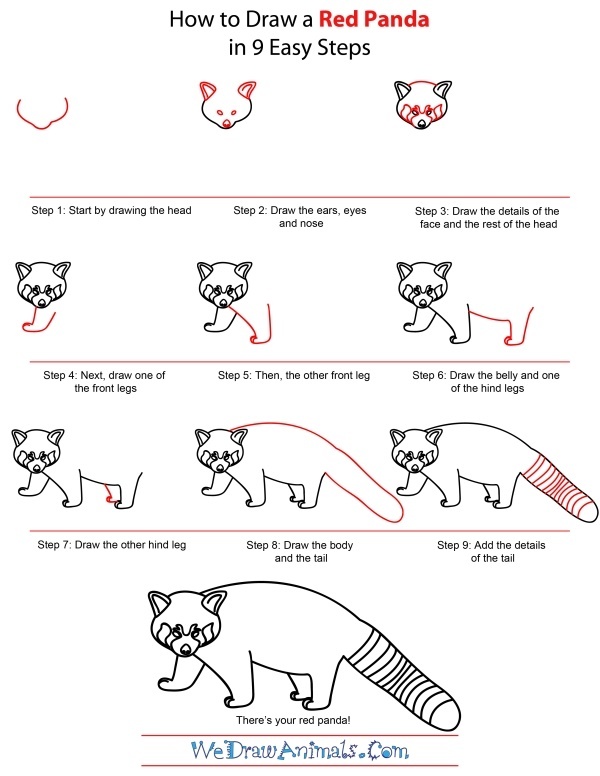 We are not saying that by doing this, you will be able to draw realistic animal pencil drawings that will have others awestruck but you will definitely be able to draw a pretty good likeness of the animal in question. 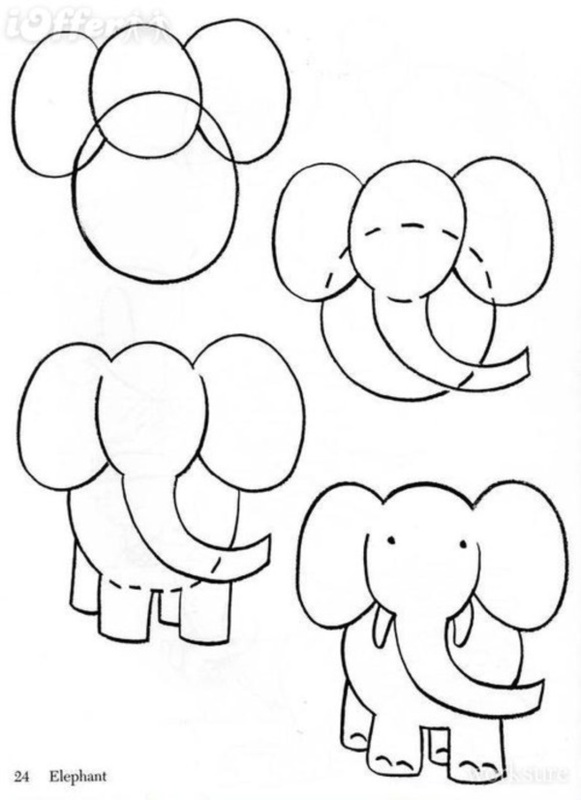 You will also not be able to duplicate lovely and cute elephant tattoo designs but you can draw a rough sample of what you want it to look like. 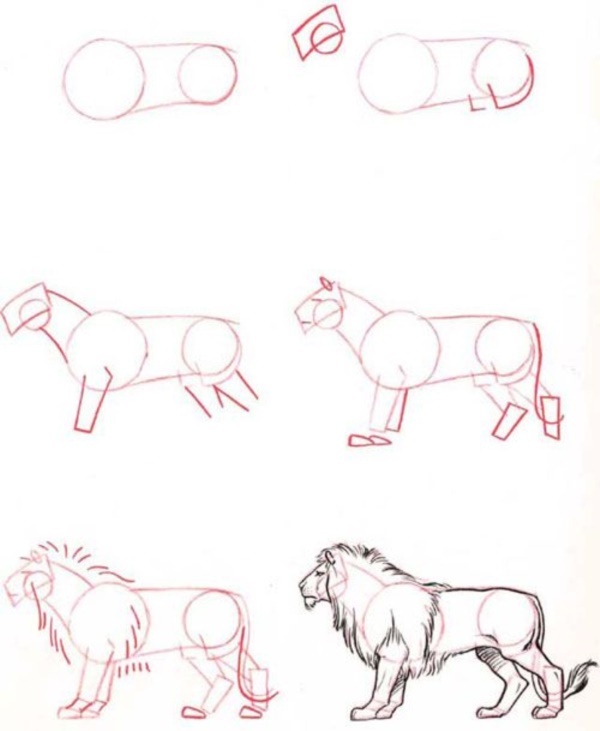 Once you master the basic animal art shapes, you can go for different interpretations of the animal as per your desire. 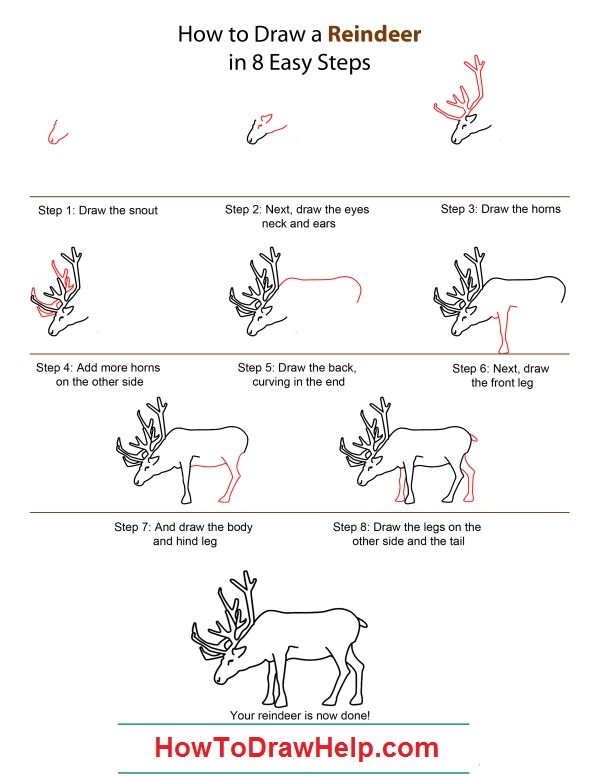 In fact, you can weave your own kind of magic with mythical animal art which can go in the direction as your imagination desires. 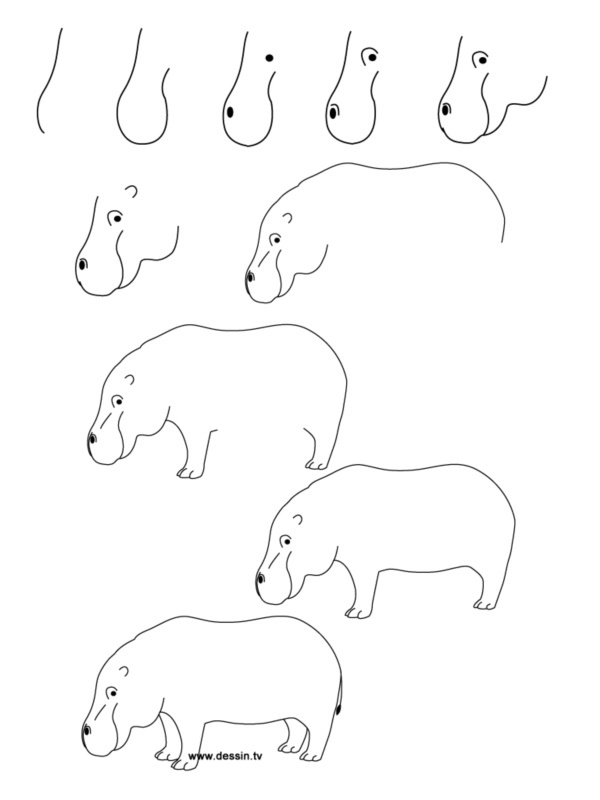 If you want you can try visual representations of what you think the fantastic beasts that Rowling was talking about or the ones that come up in the Fablehaven series. 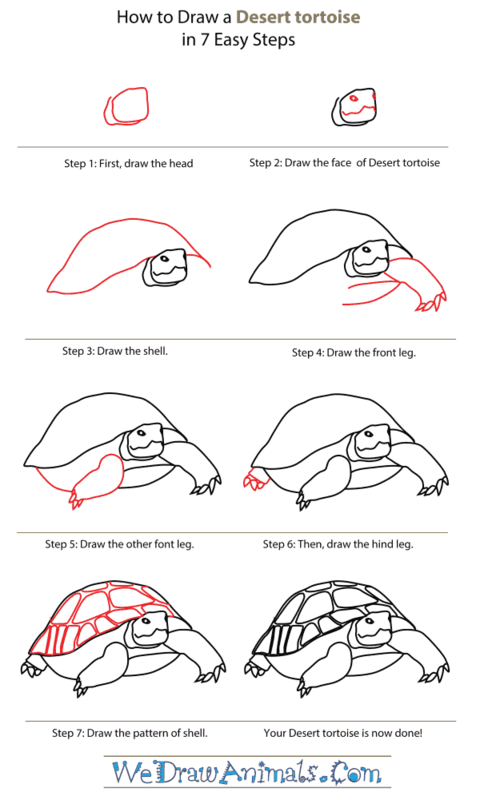 Start with a simple to draw animal like a rat or a tortoise. 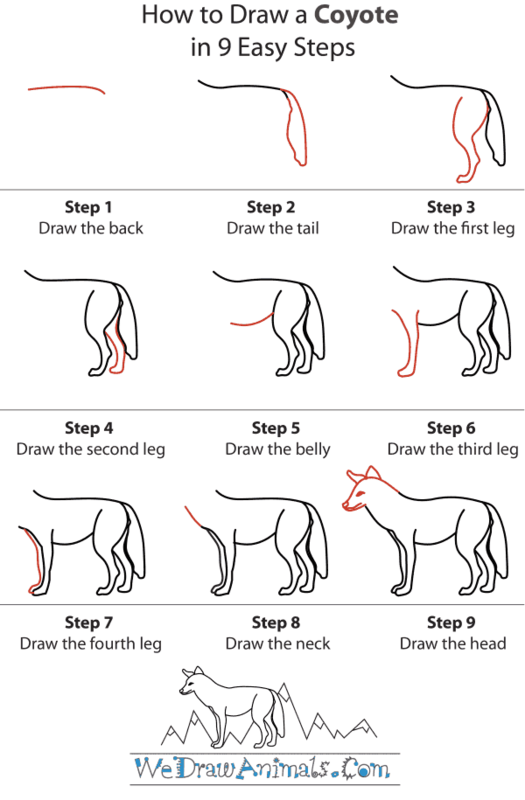 This will ensure that the results are pretty good with less effort making you feel confident and pushing you to try other animals that are not that simple. 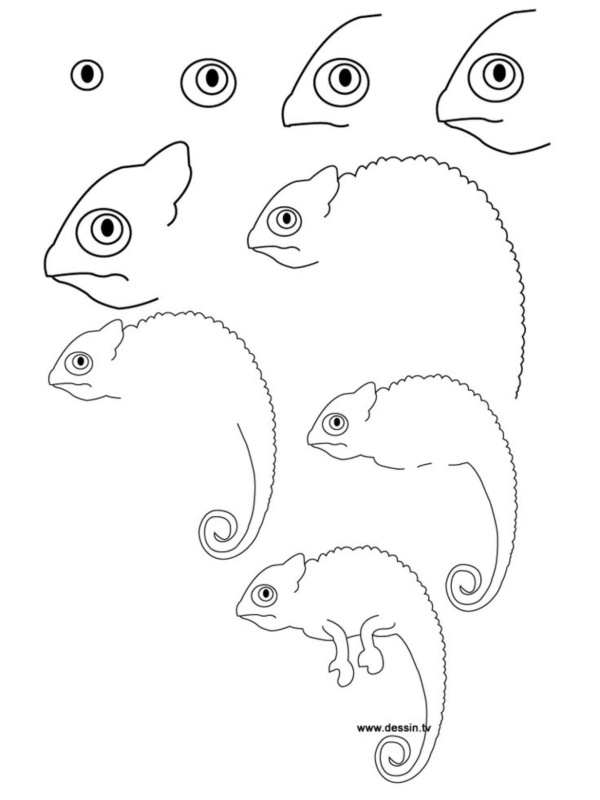 When you look at a rat or mouse, try to imagine how the shape of the rat or mouse can be represented in geometrical shapes. 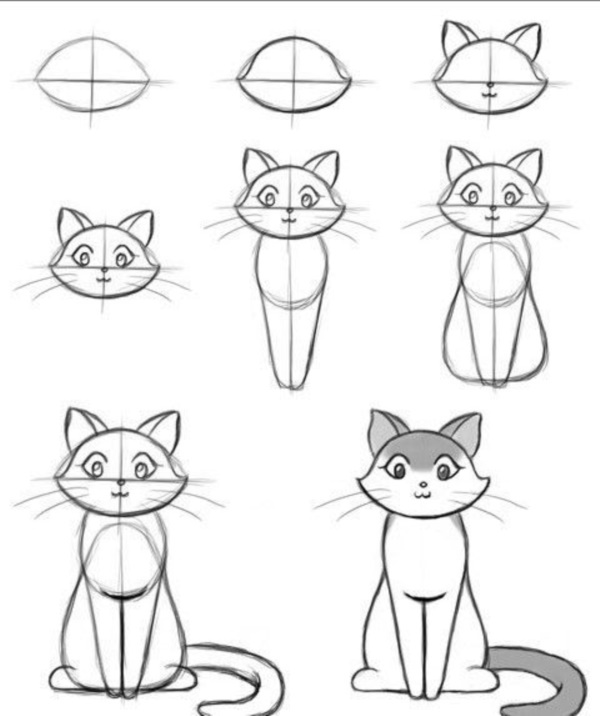 For instance, the nose would be a triangle, the head a circle, the body an oblong oval shape, the years roughly in the shape of triangles, the whiskers simple lines and the tail a pointed, very thin and long triangle. 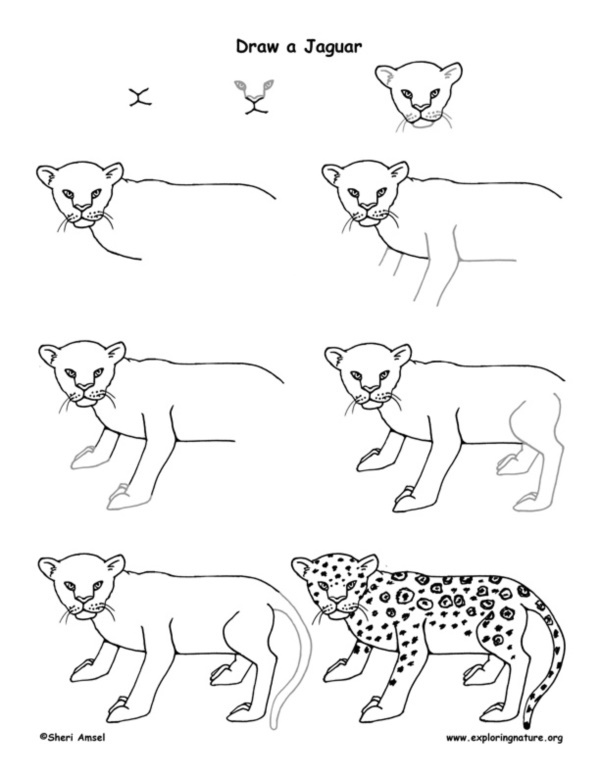 We know that this is a simplistic representation of the animal but it is just a starting point. 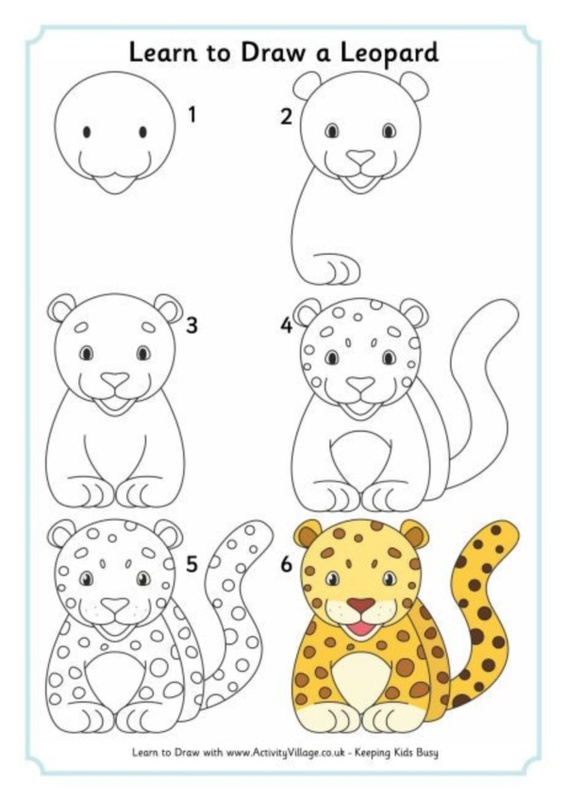 We would suggest that draw these shapes as we have suggested with a very light hand using a light colored pencil. 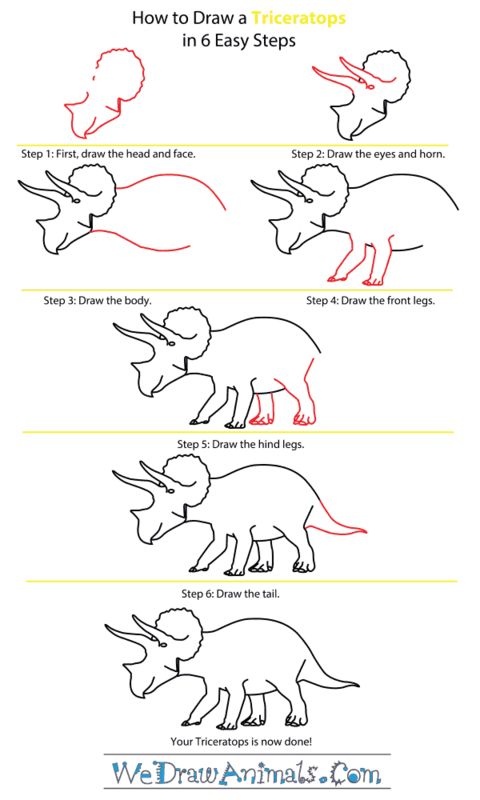 But do take care to place each part in the position it would be in when viewed in reality. 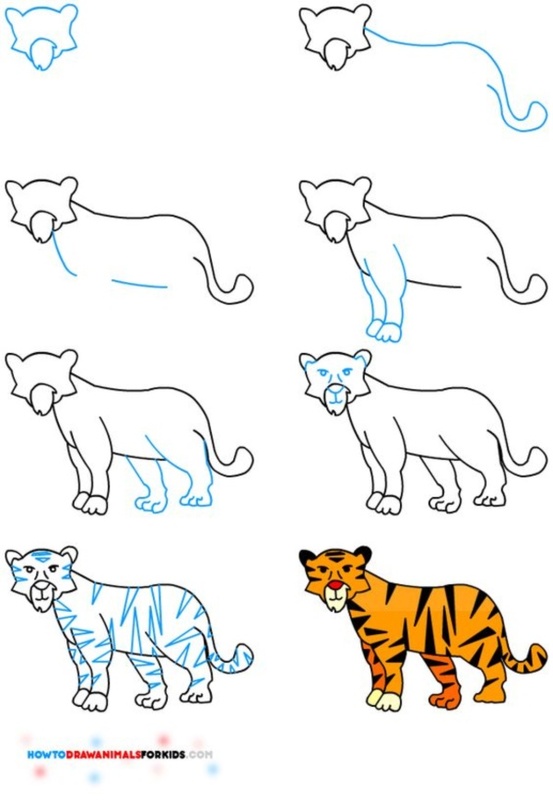 Once you feel that you have done justice to getting the outline of the animals albeit in a rough and crude manner, you will need to start blending in the shapes to form the animals. 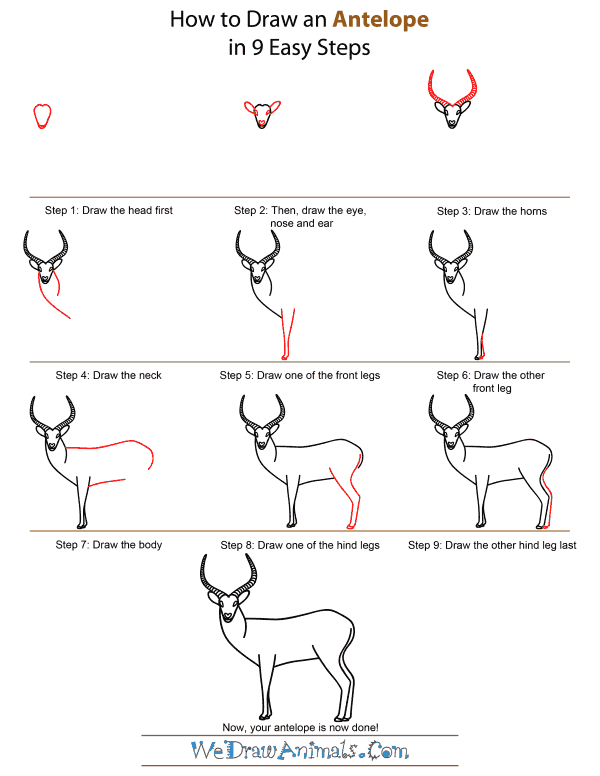 You may start this process off with a darker pencil but do so lightly until you are sure that the animal is shaping up as it should. 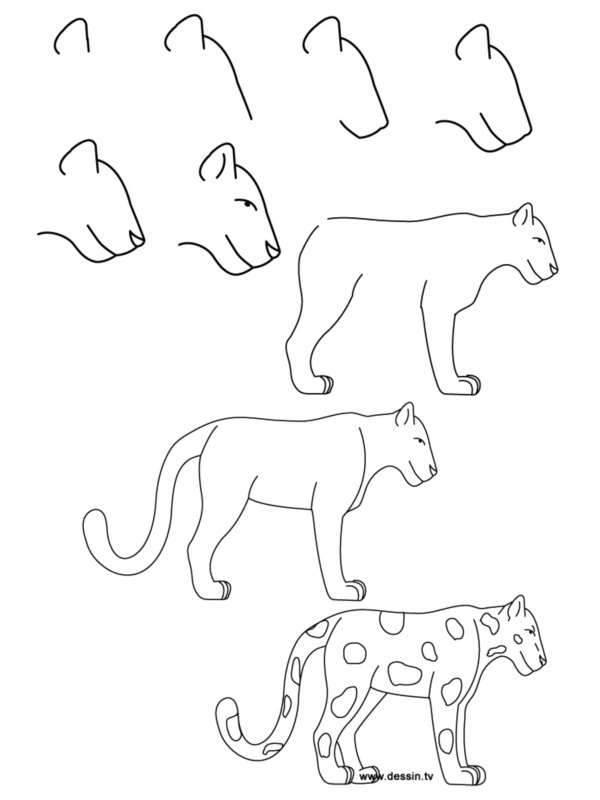 Then darken the outline and start adding subtle shadows to create a three-dimensional look to the animal. 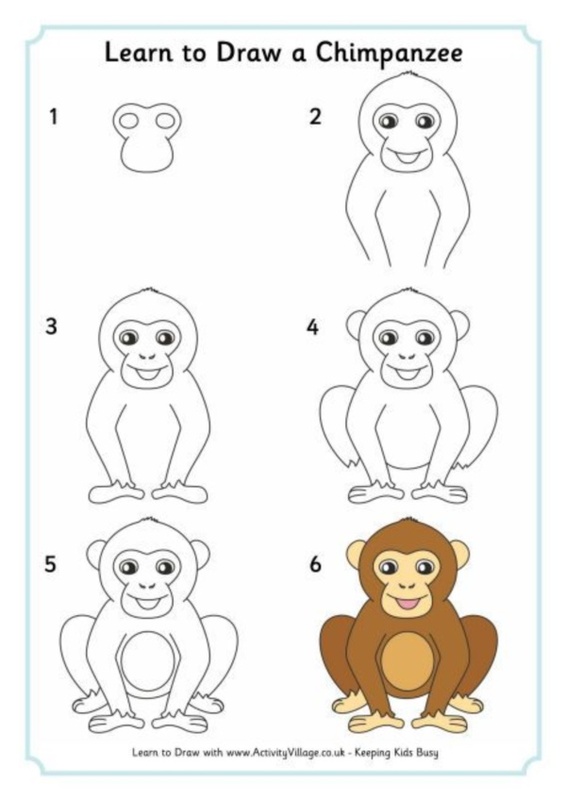 We also suggest that you spend some time studying the distinguishing characteristic of the animal like the trunk of an elephant, the face shape of an ape, or the beak of a beard and especially the shape of eyes and ears of the animal. 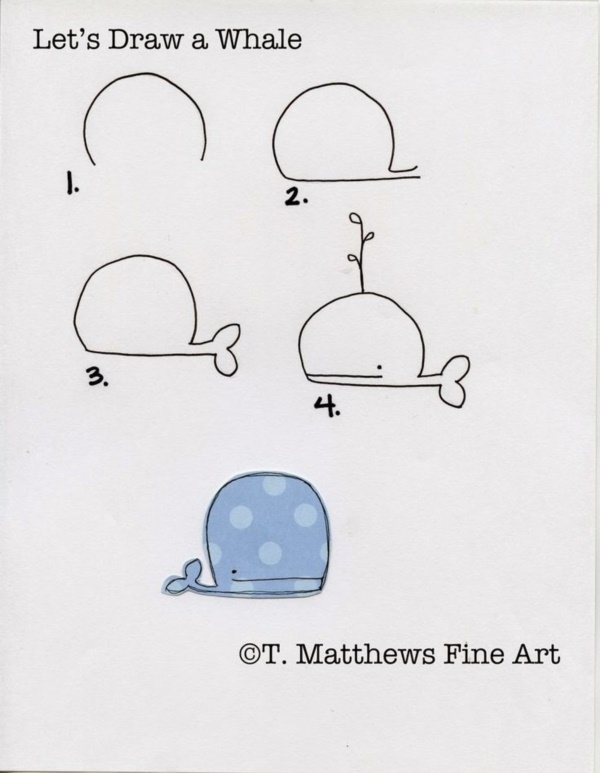 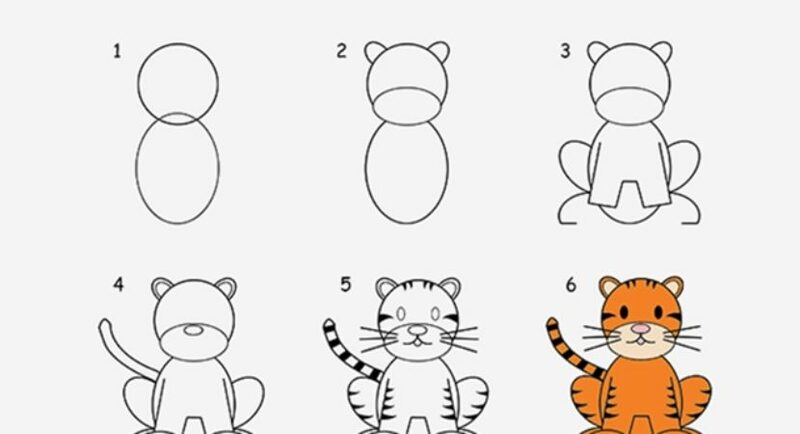 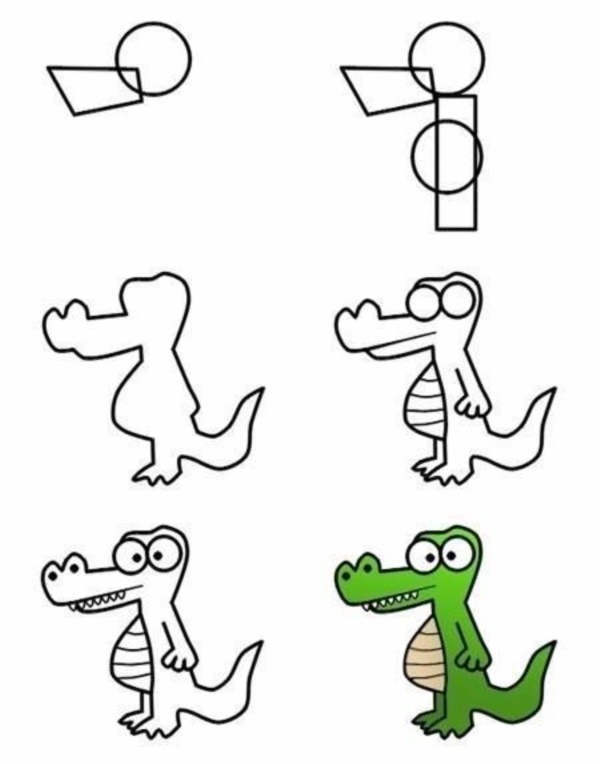 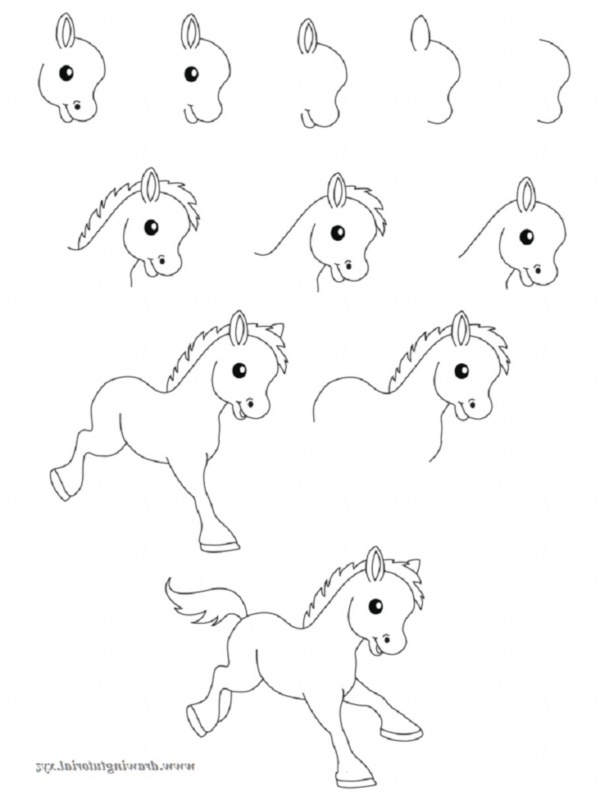 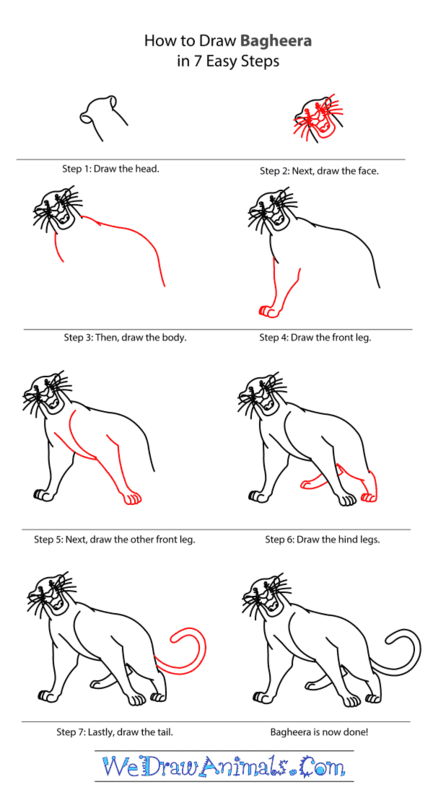 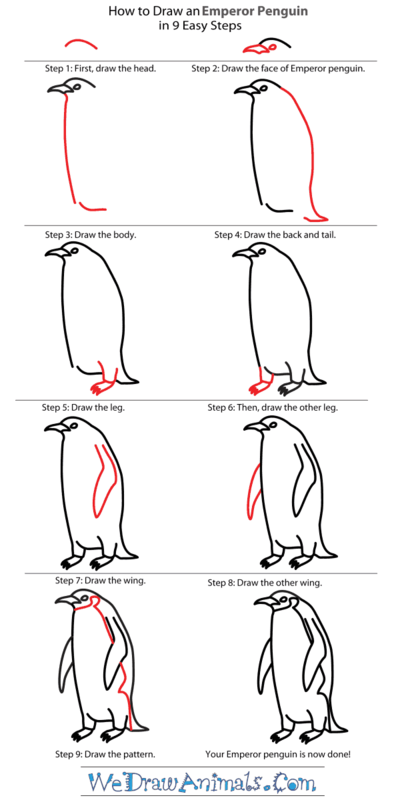 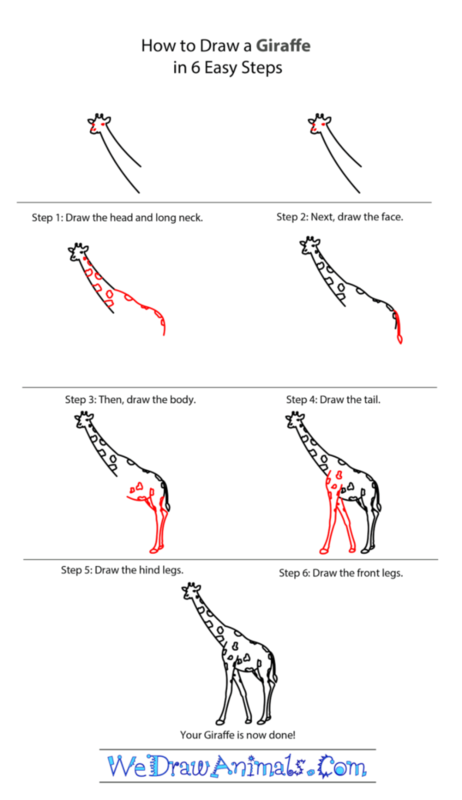 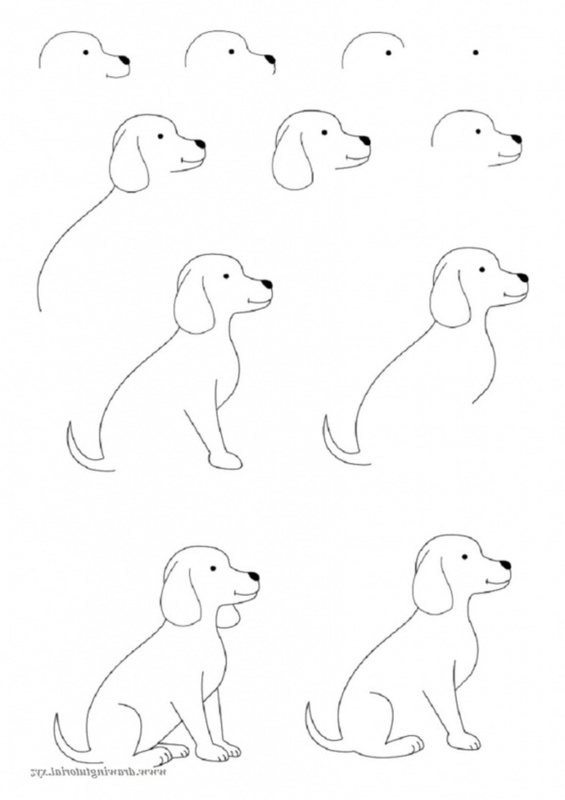 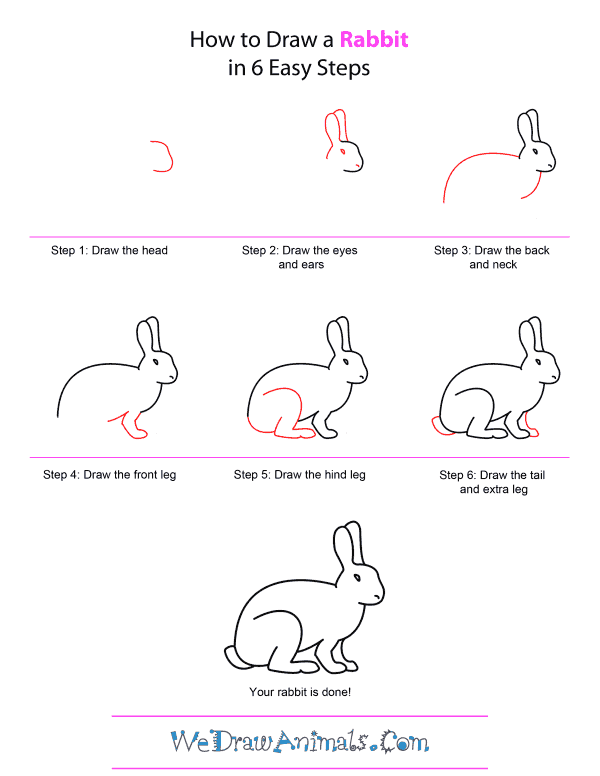 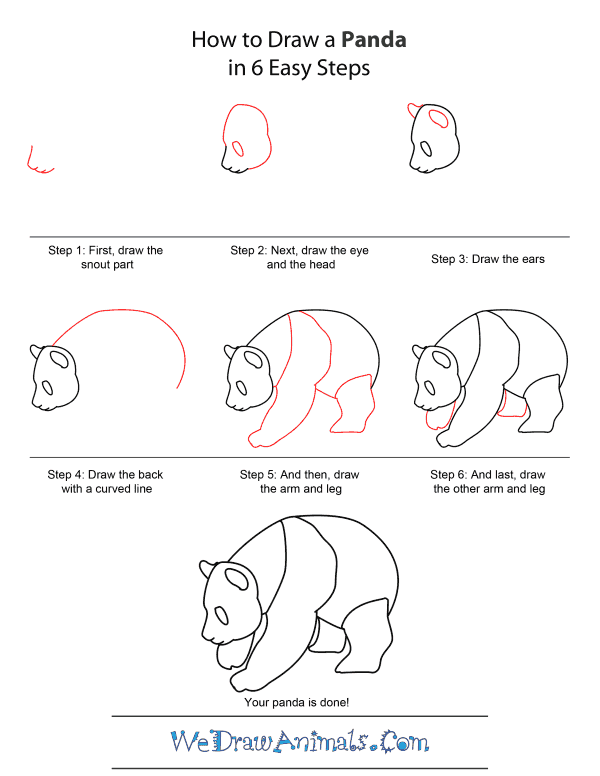 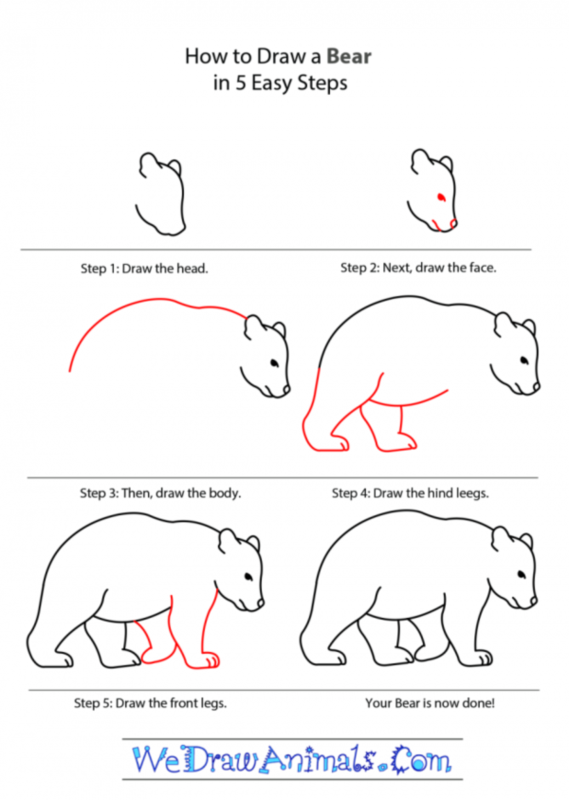 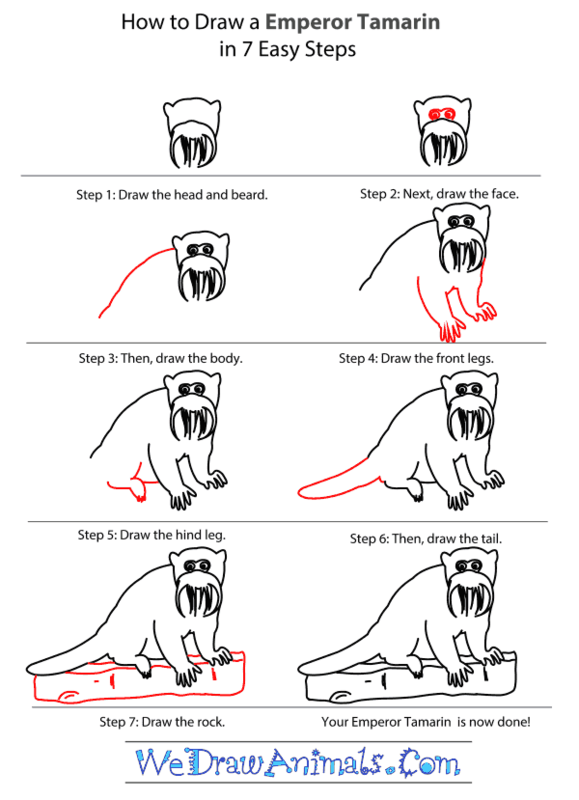 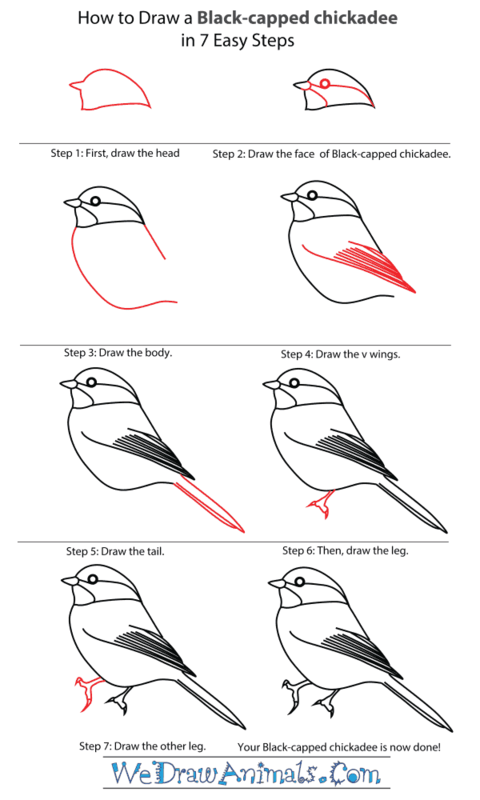 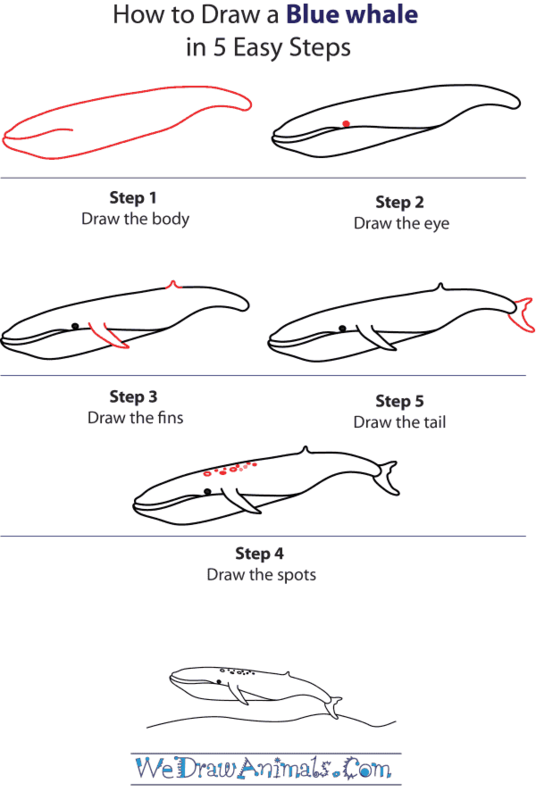 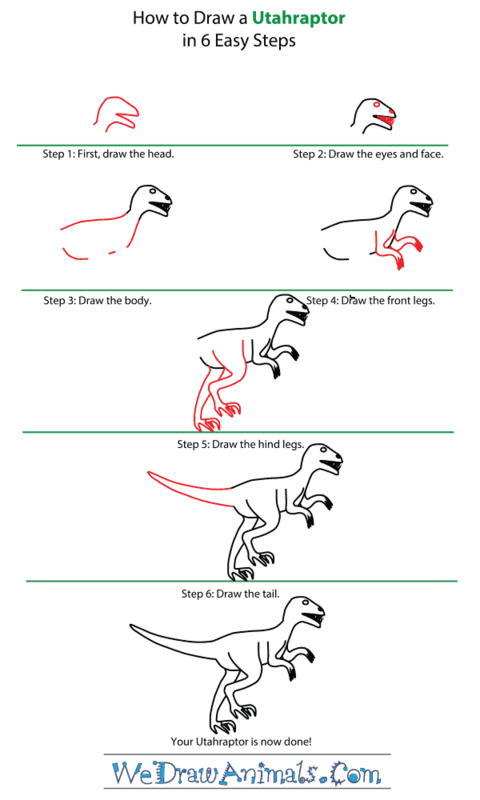 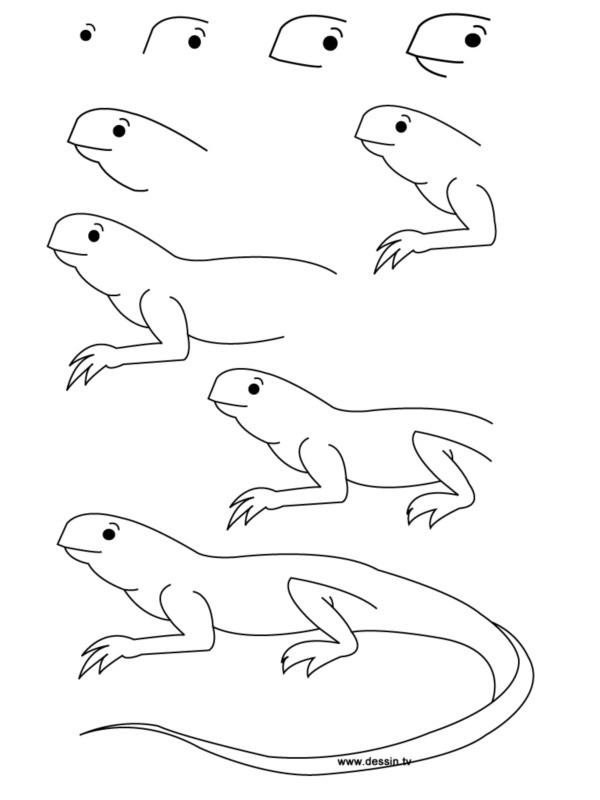 This will help you draw the animal in a better manner. 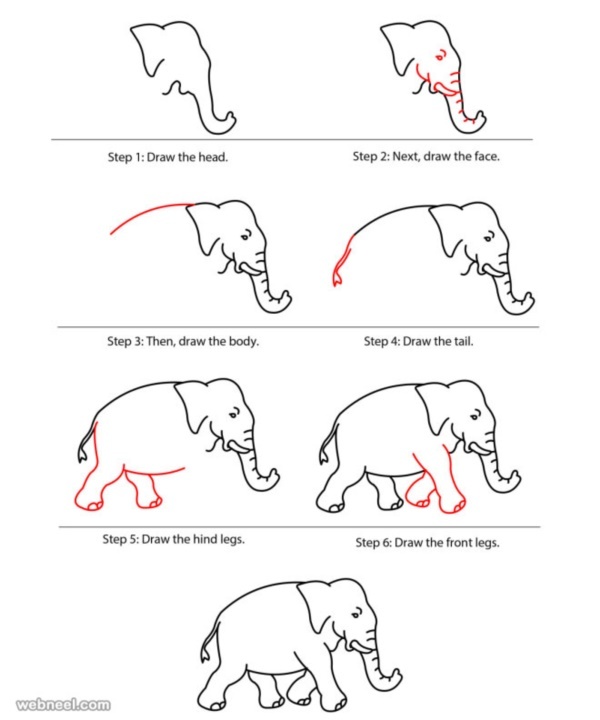 While many people are of the belief that animals do not have as many expressions as humans do, they do have a certain demeanor and attitude like the vain strut of a horse or the slinking movement of the jackal or the deceptively slow looking sway of the elephant and so on. 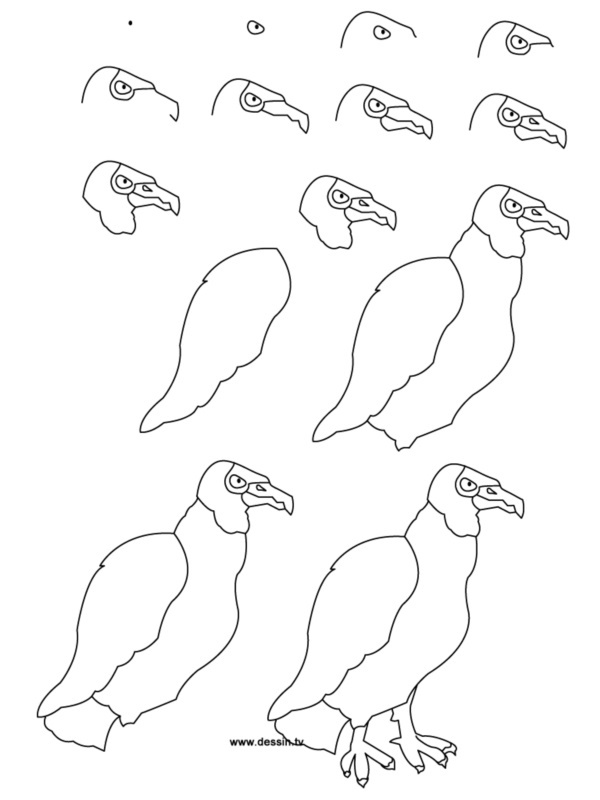 The same can be said for birds, like for instance, the eyes of a crow seem to be cunning, while a sparrow looks plain but is made attractive due to the chirpiness that it projects, the parrot pretty due to the colors, the peacock vain because of its beauty and the ability to dance and so on. 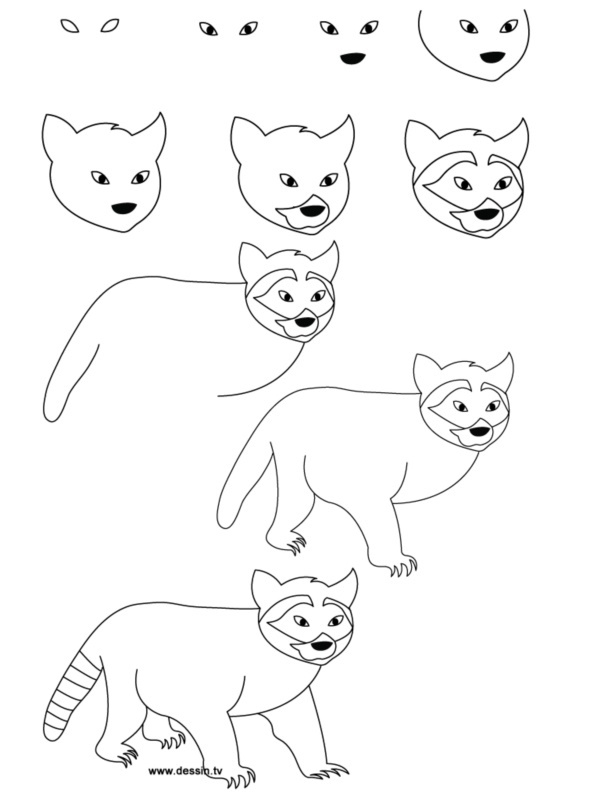 If you are able to capture even a little bit of these qualities and features, you will be able to draw the animal or bird pretty well.